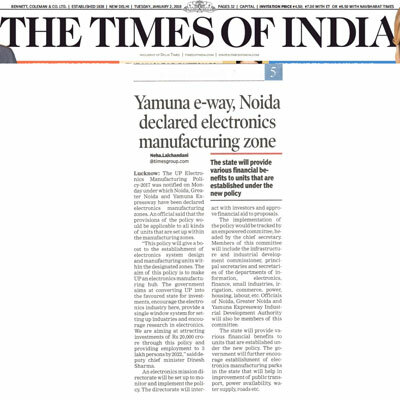 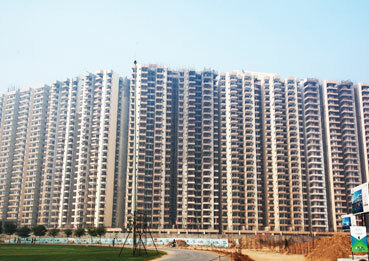 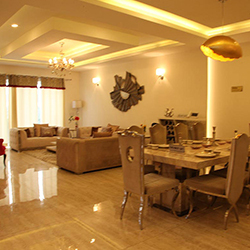 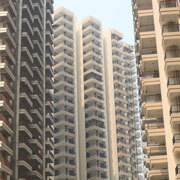 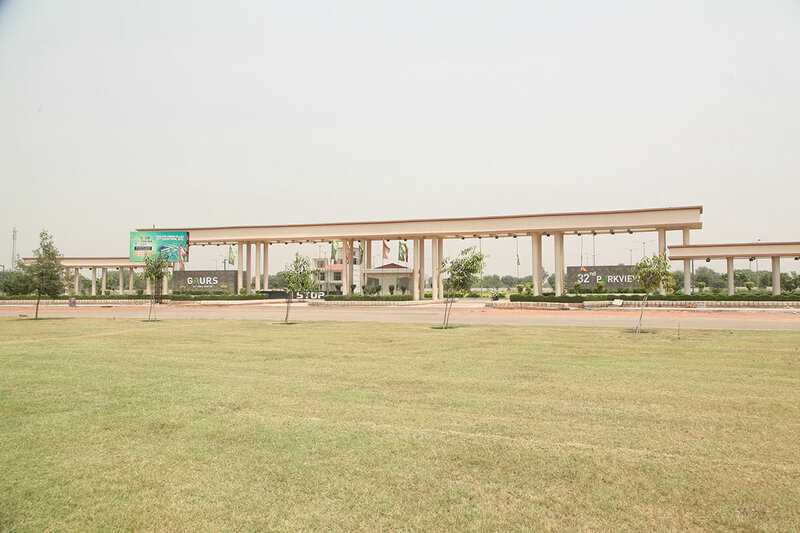 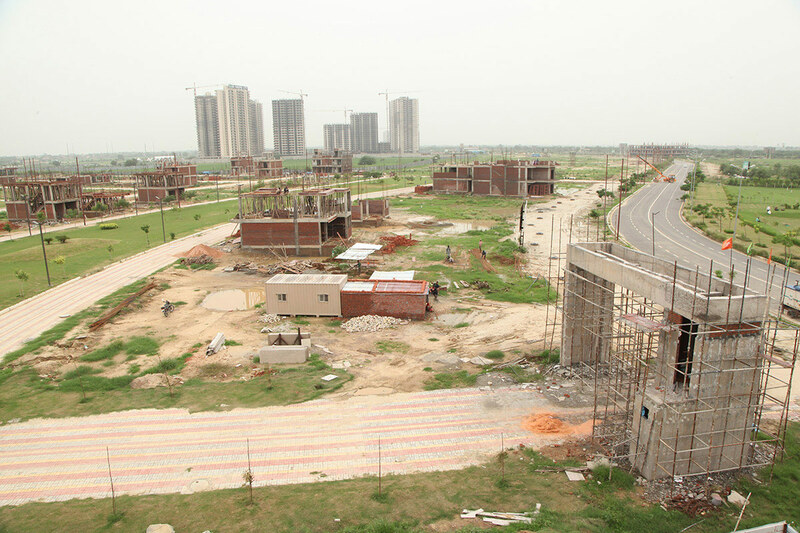 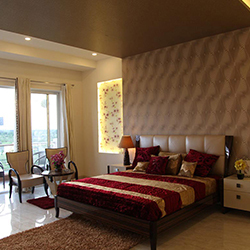 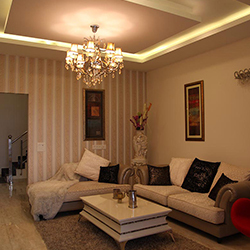 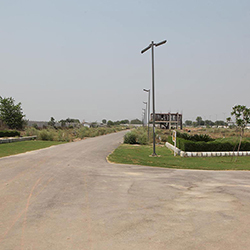 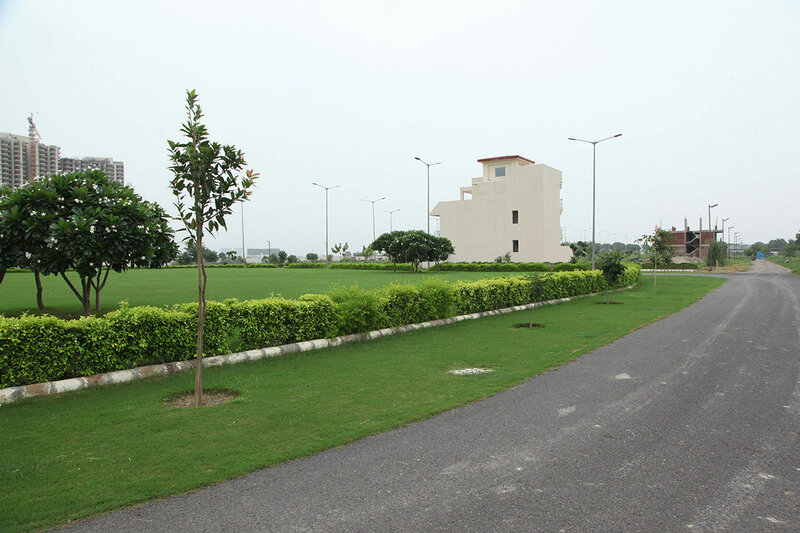 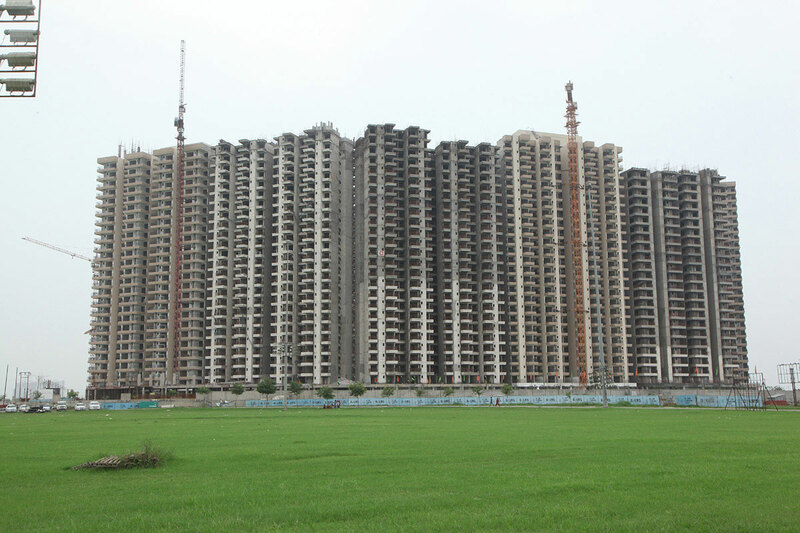 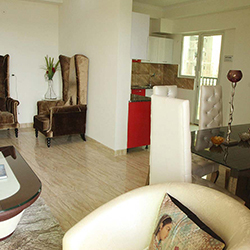 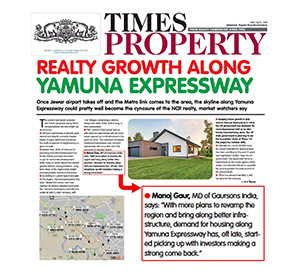 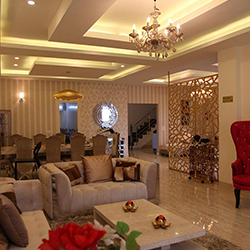 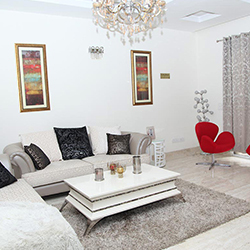 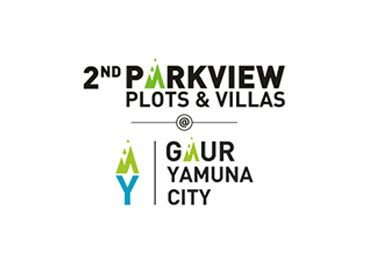 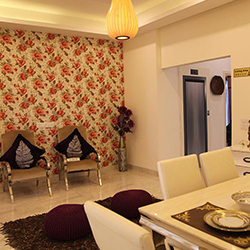 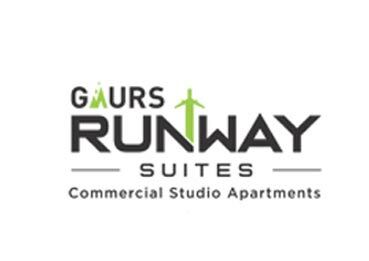 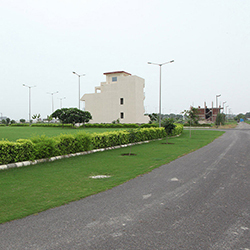 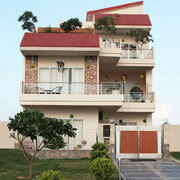 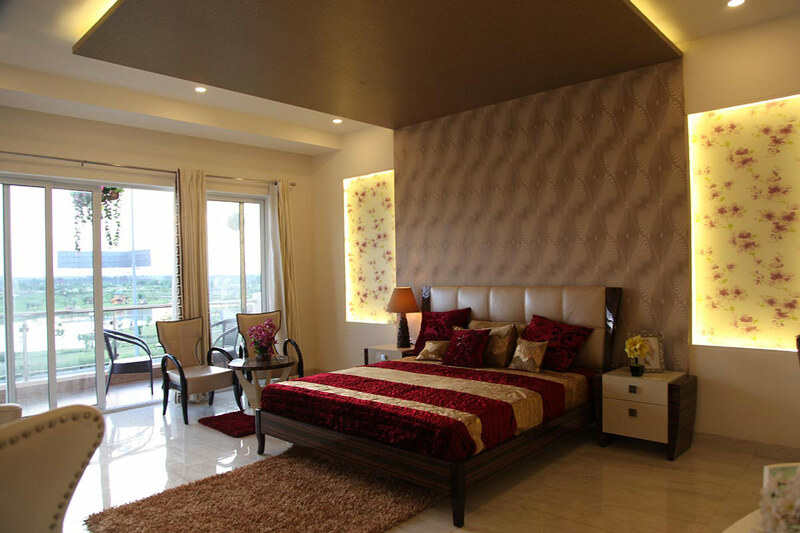 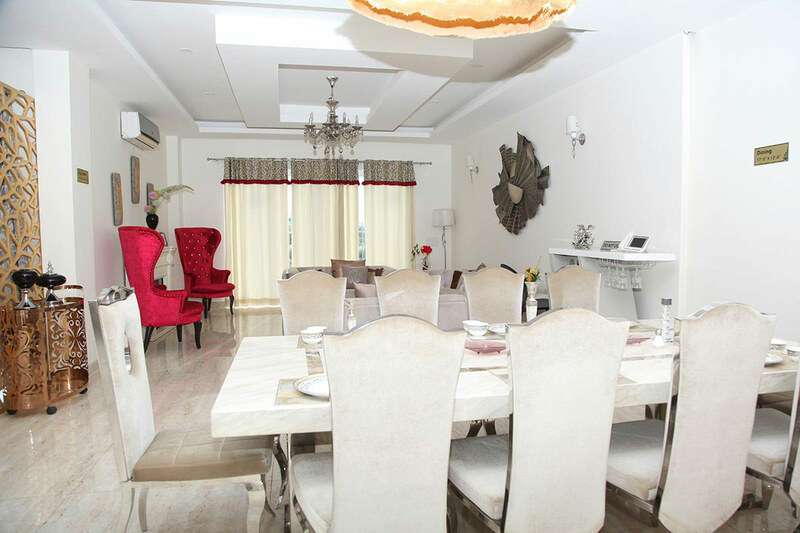 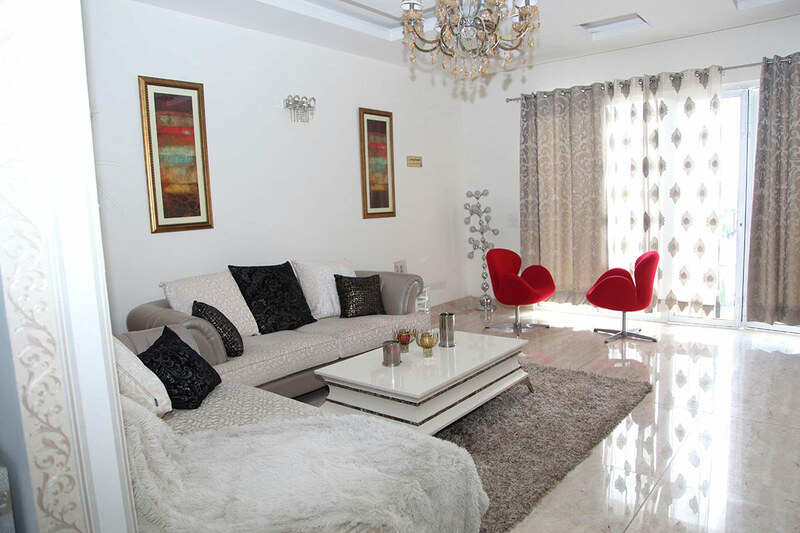 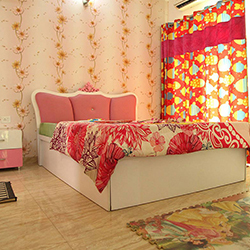 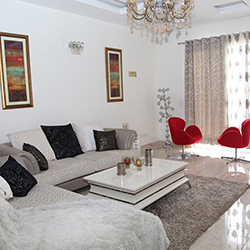 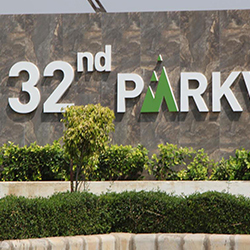 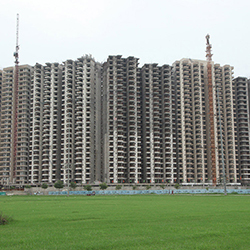 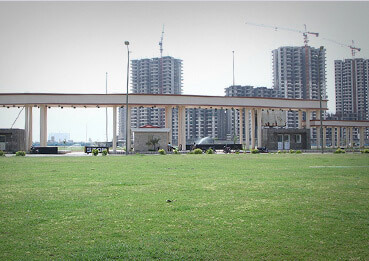 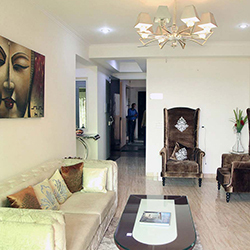 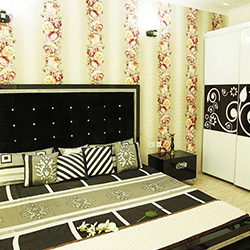 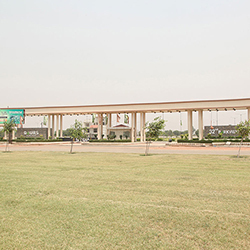 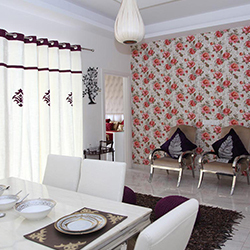 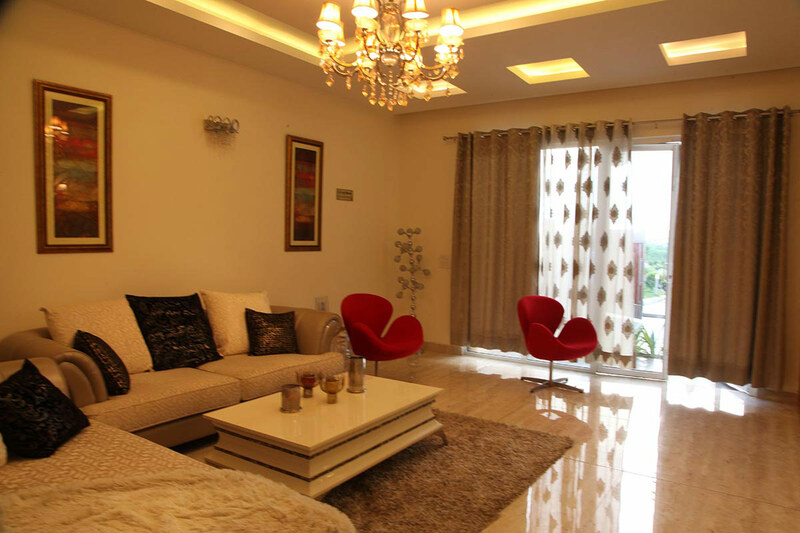 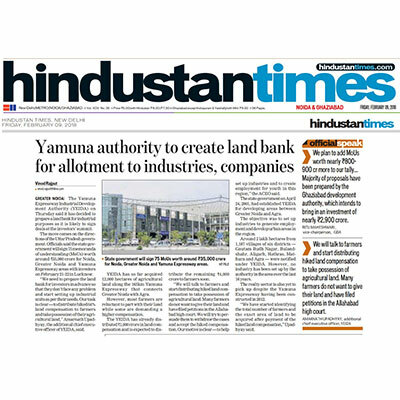 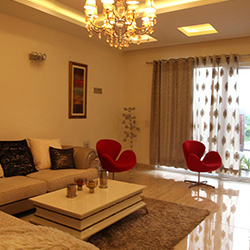 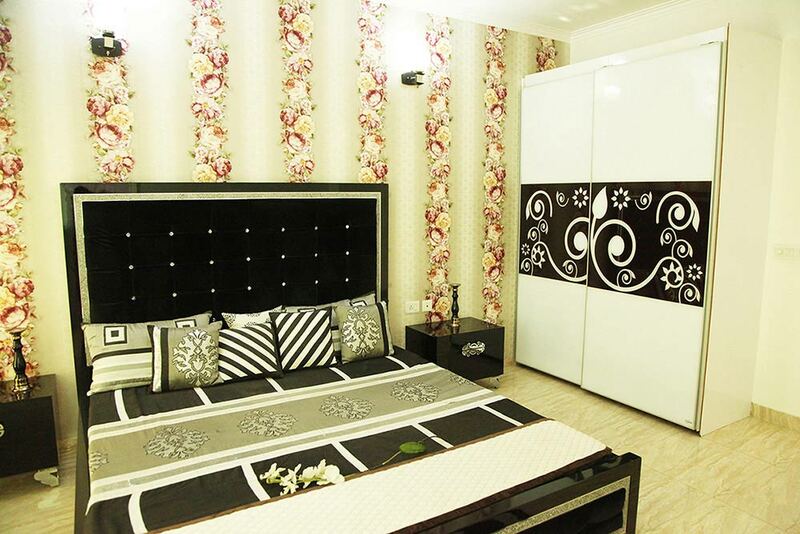 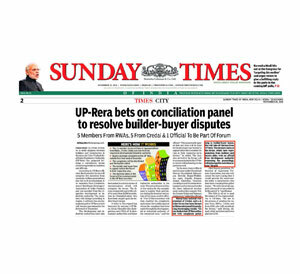 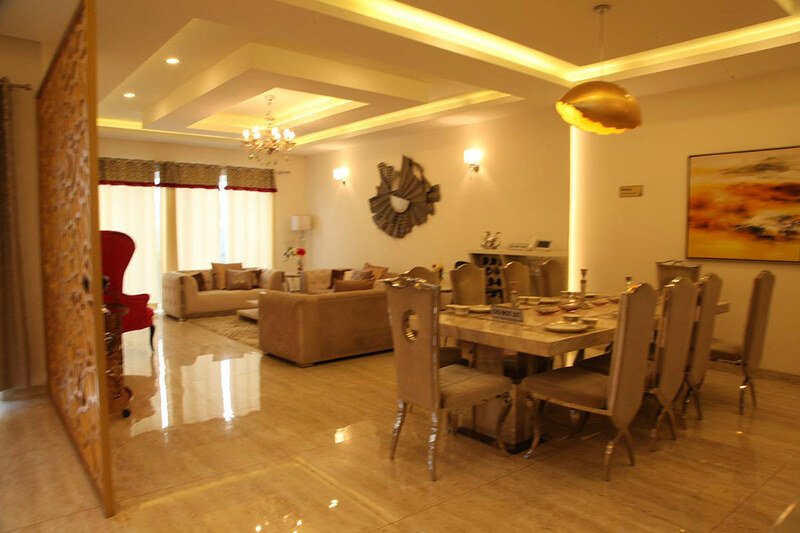 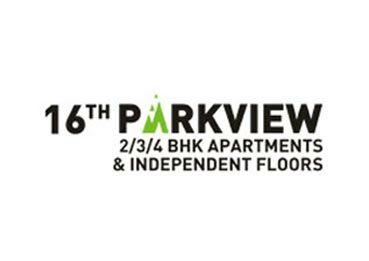 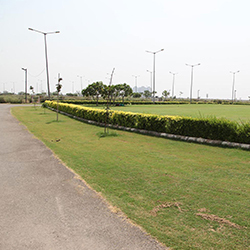 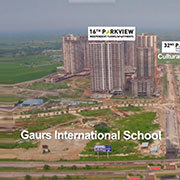 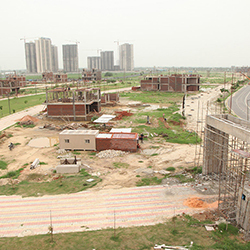 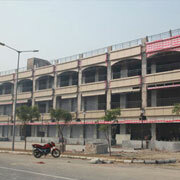 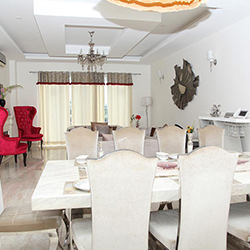 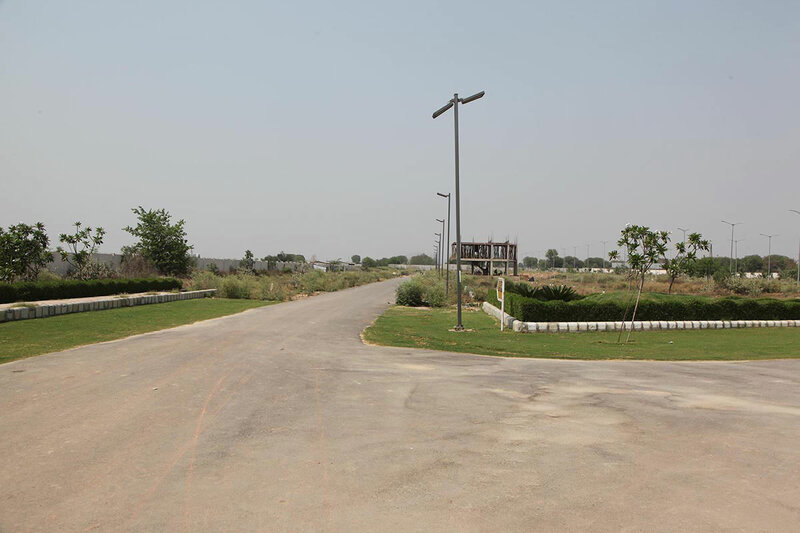 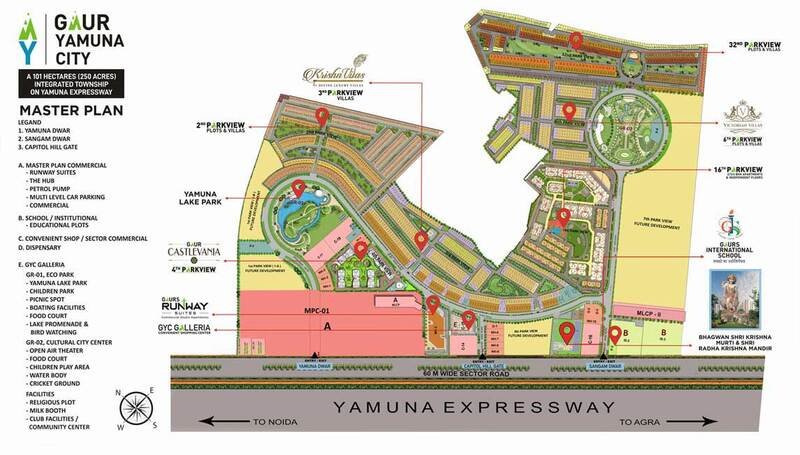 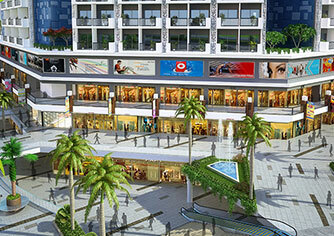 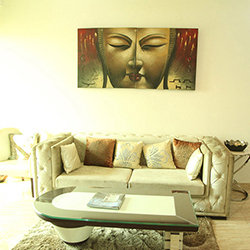 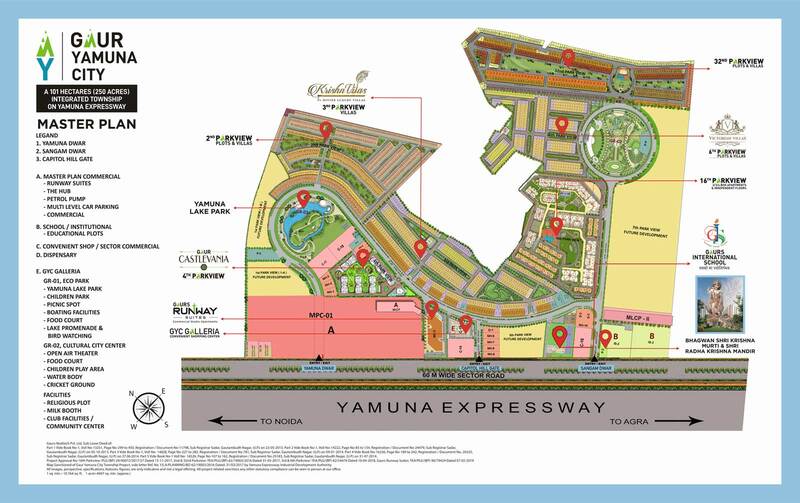 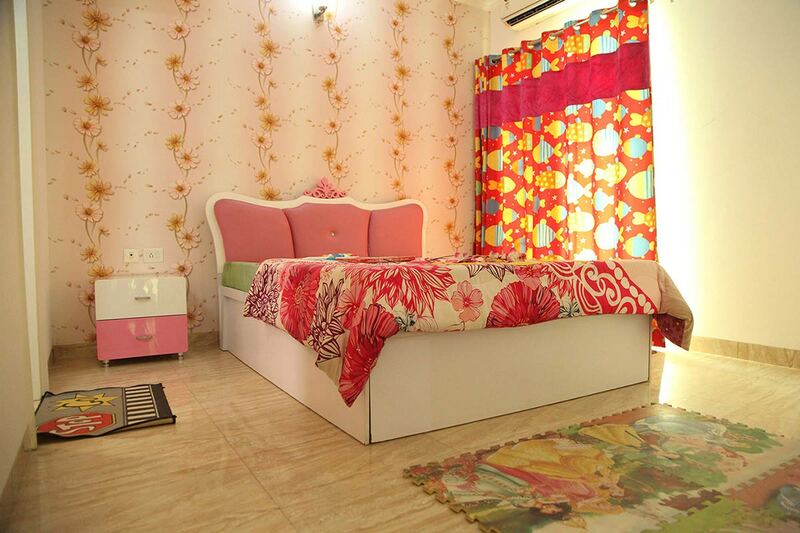 The Yamuna Expressway is a fast emerging as the next development hub. 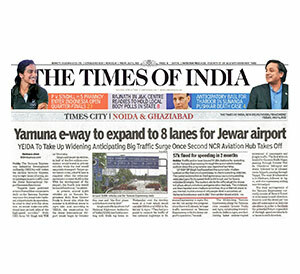 It is a 503km long controlled-access expressway which connects Greater Noida, Agra and Lucknow. 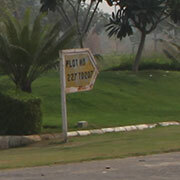 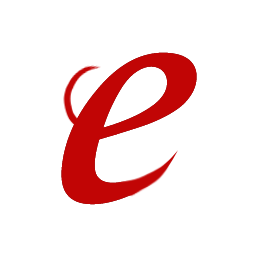 The time taken to travel the distance between the cities has reduced and one can reach the destination at a faster rate. 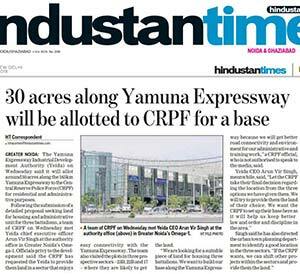 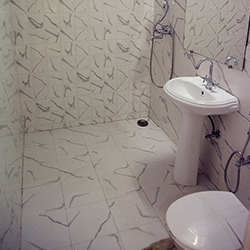 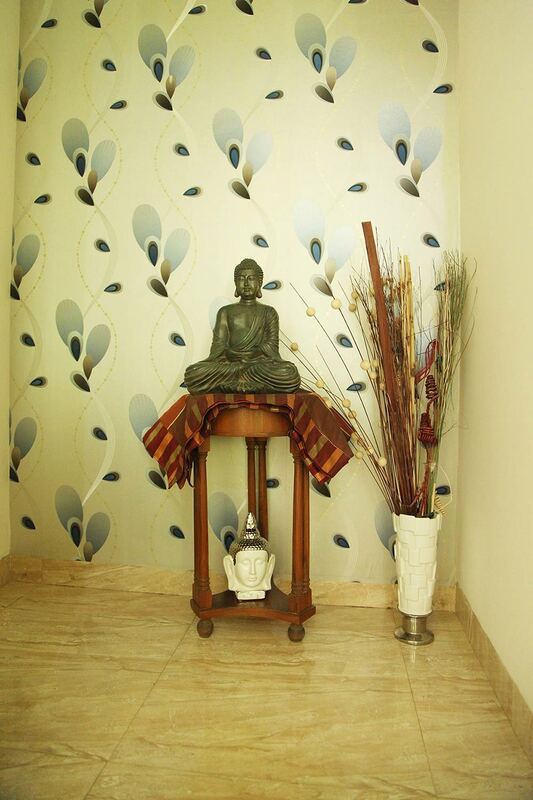 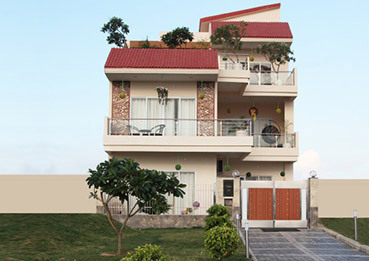 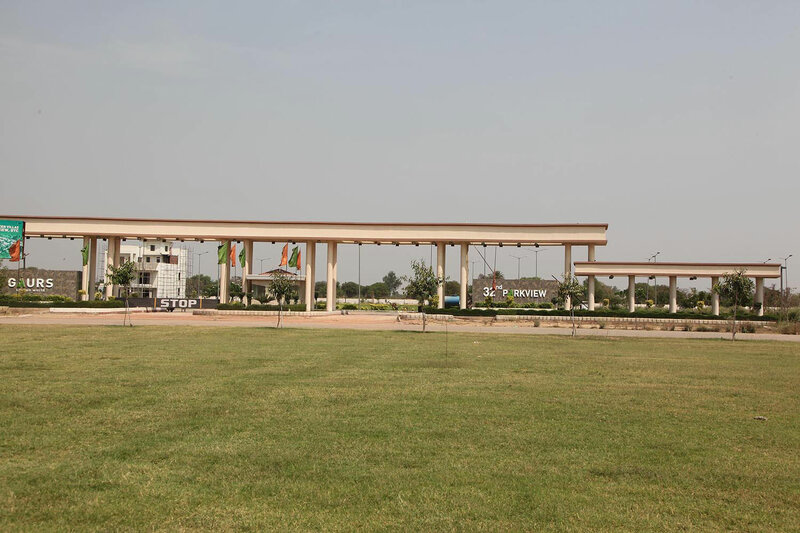 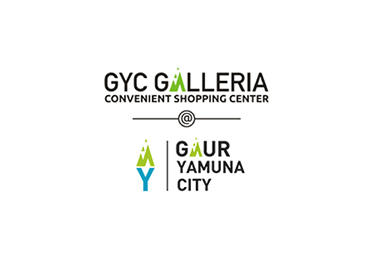 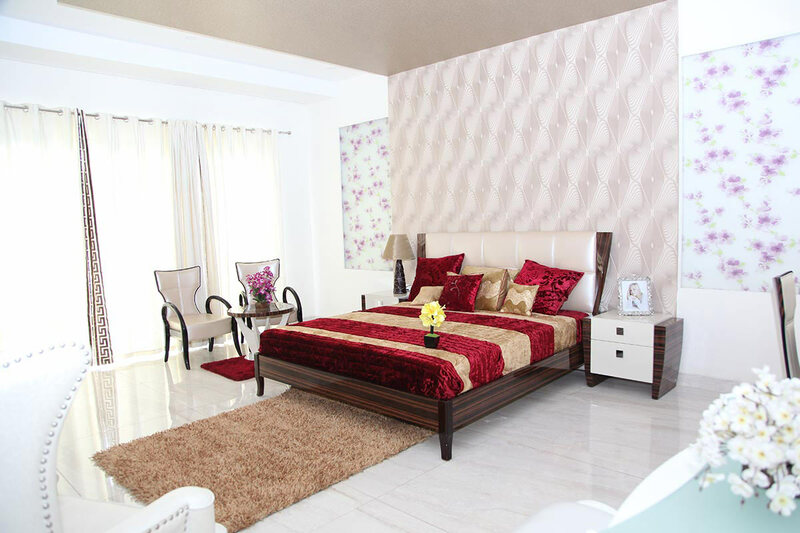 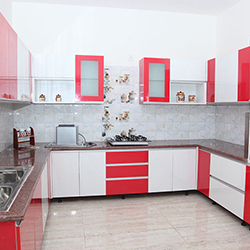 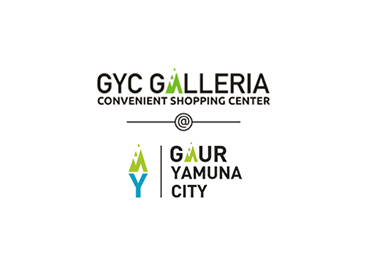 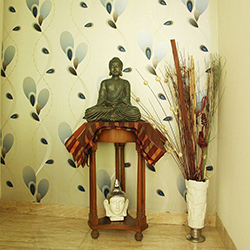 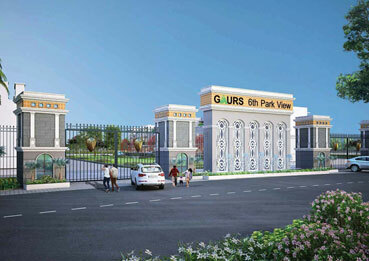 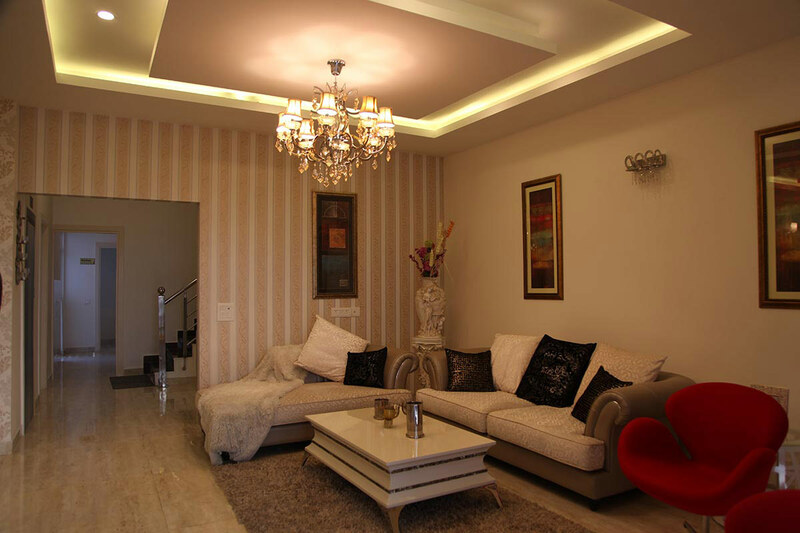 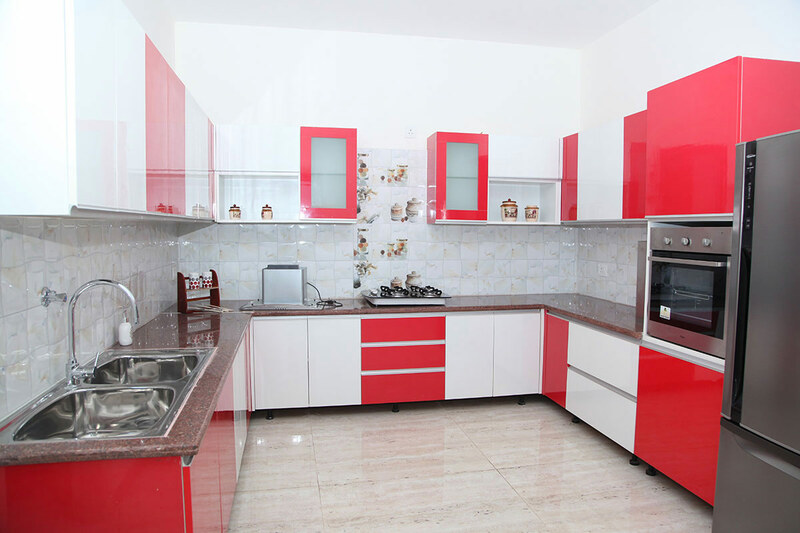 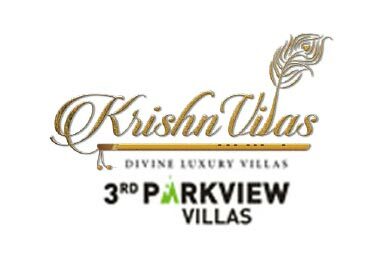 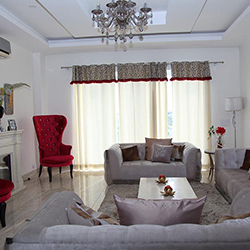 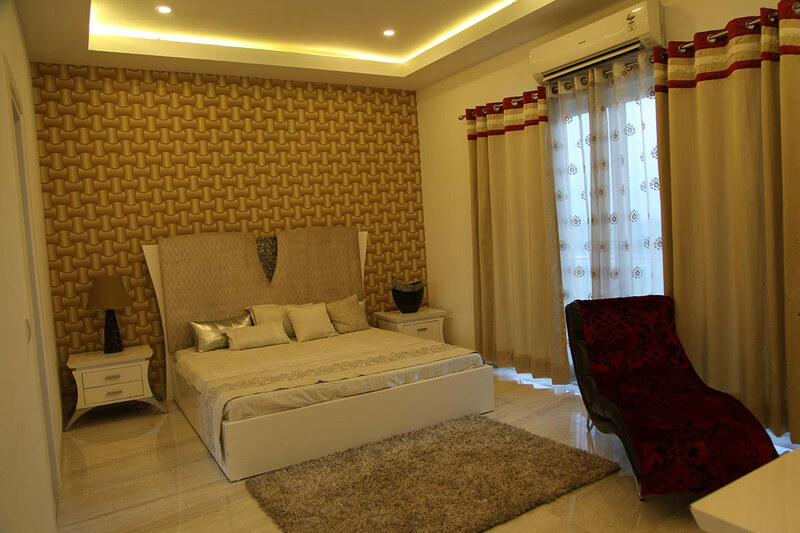 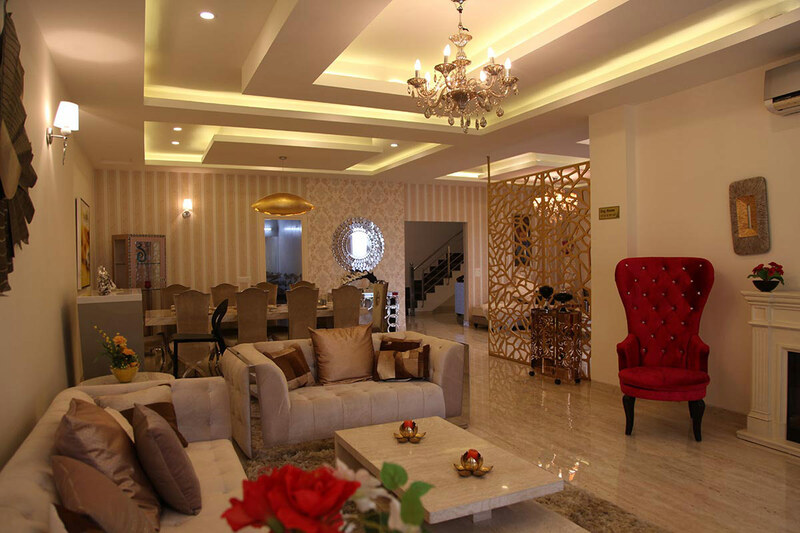 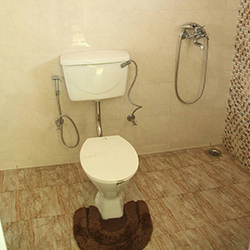 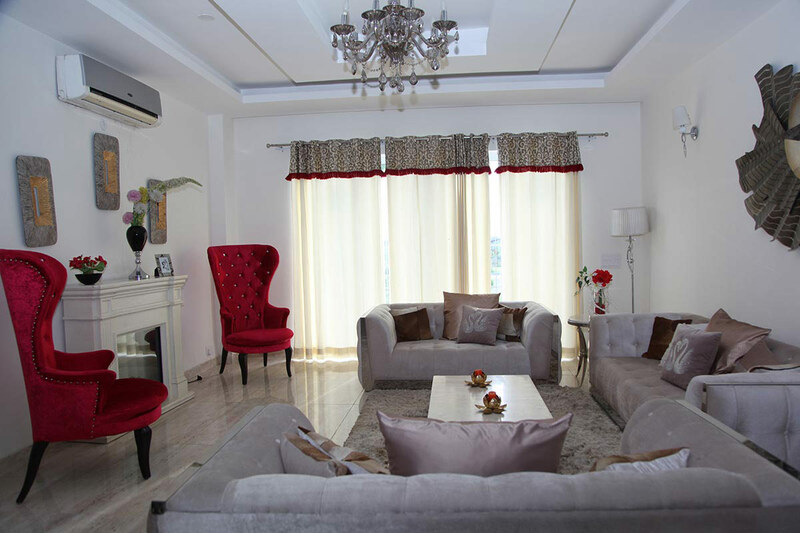 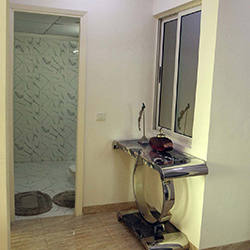 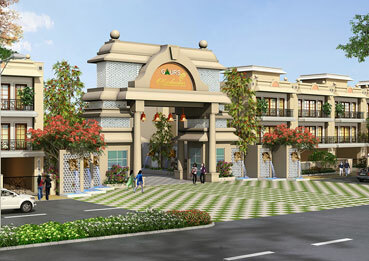 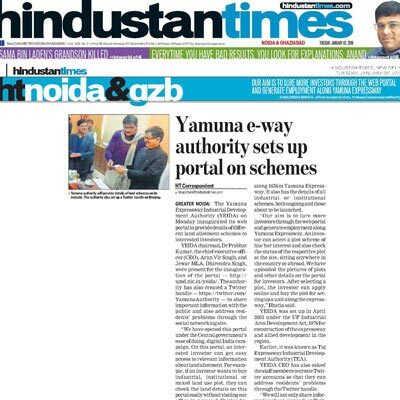 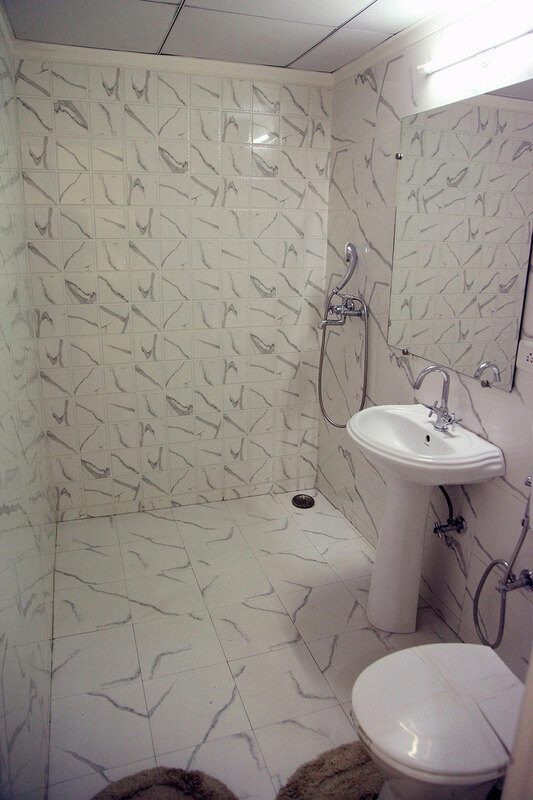 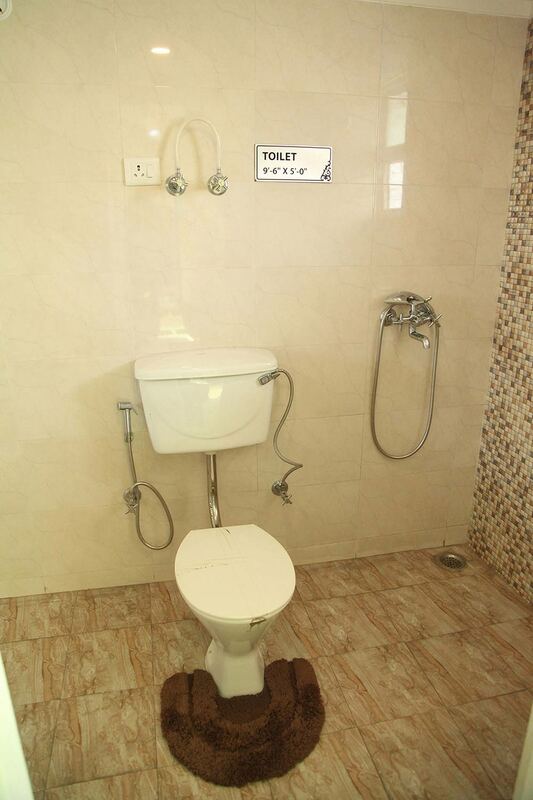 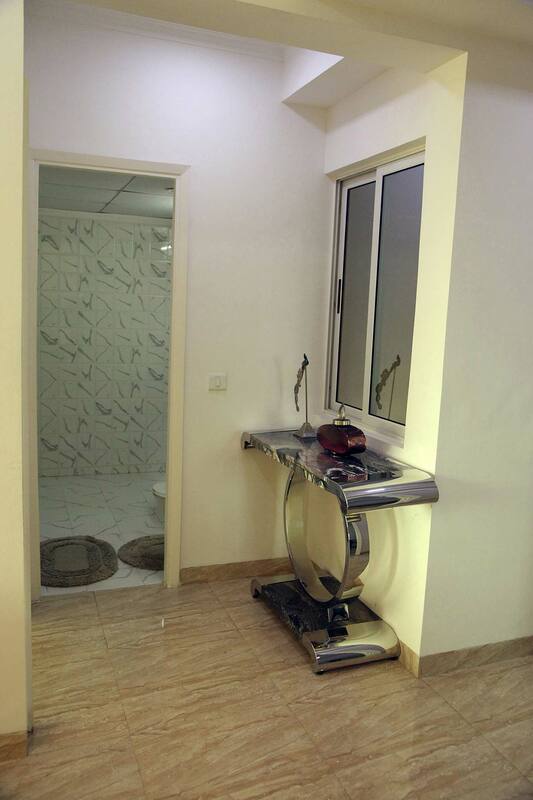 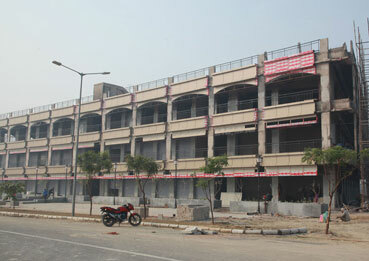 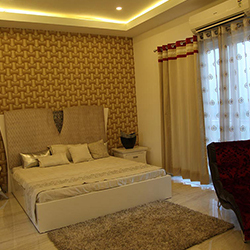 The Yamuna Expressway has not just saved time but has also given a lot of facilities which were the exigency that time. 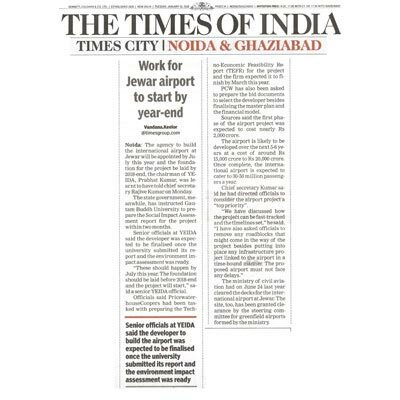 With the approved Noida International airport, people living in many cities of western UP will save approximately 2 hours of travelling time to Delhi airport. 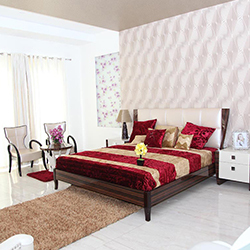 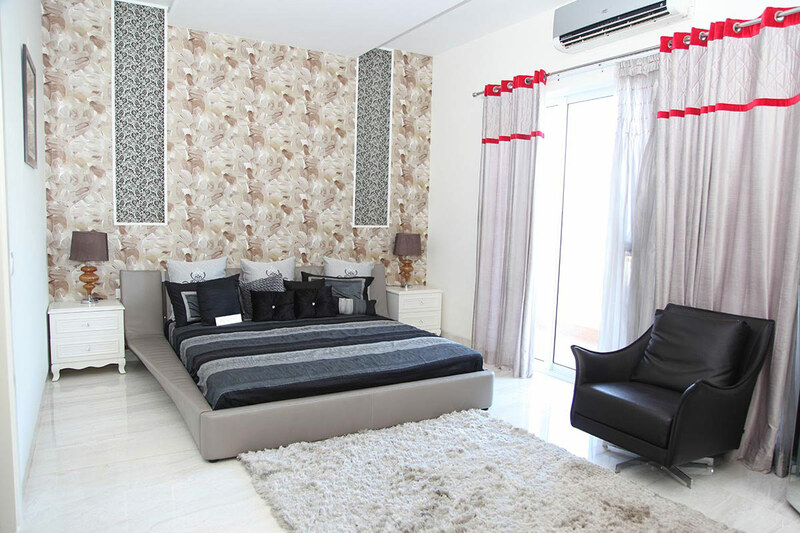 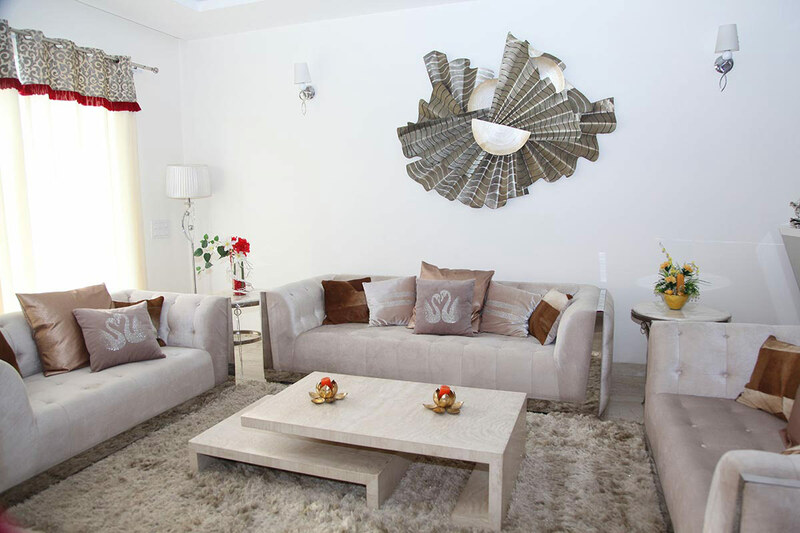 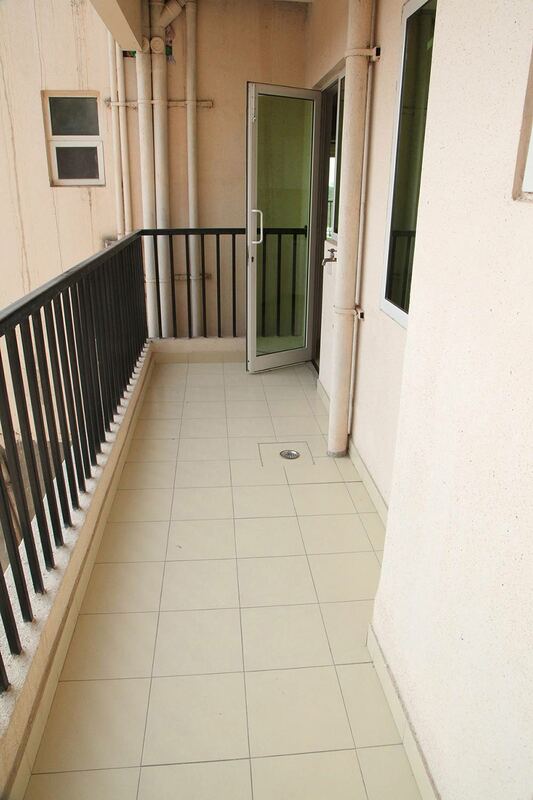 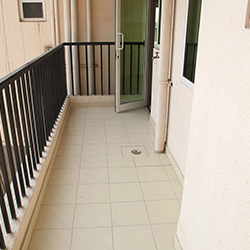 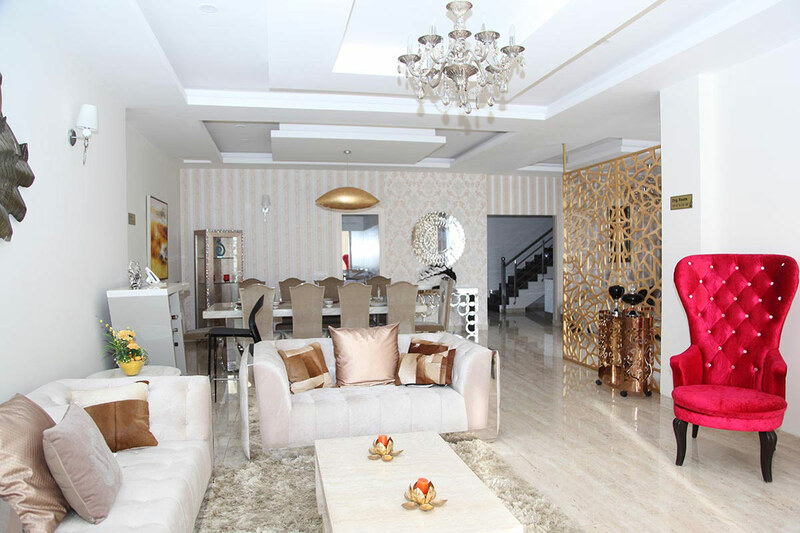 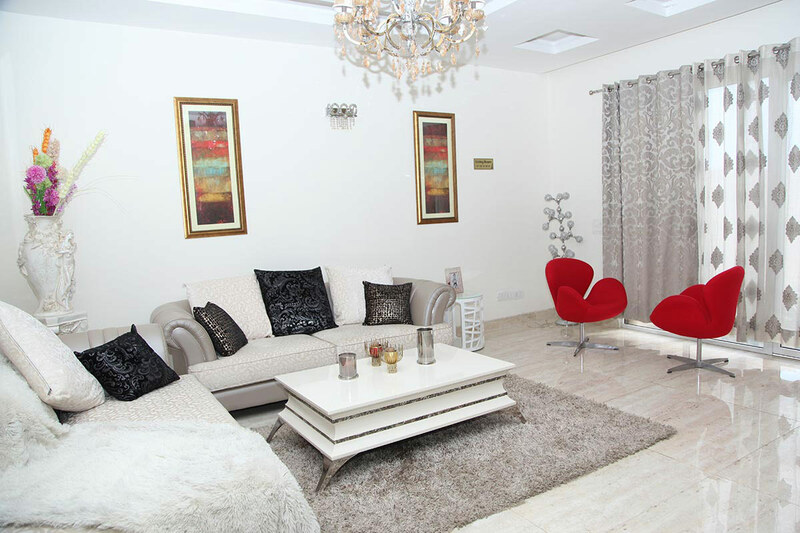 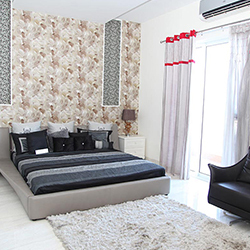 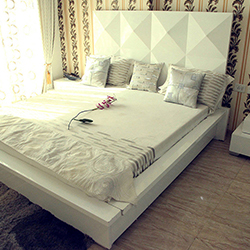 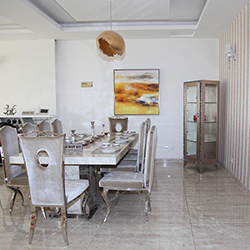 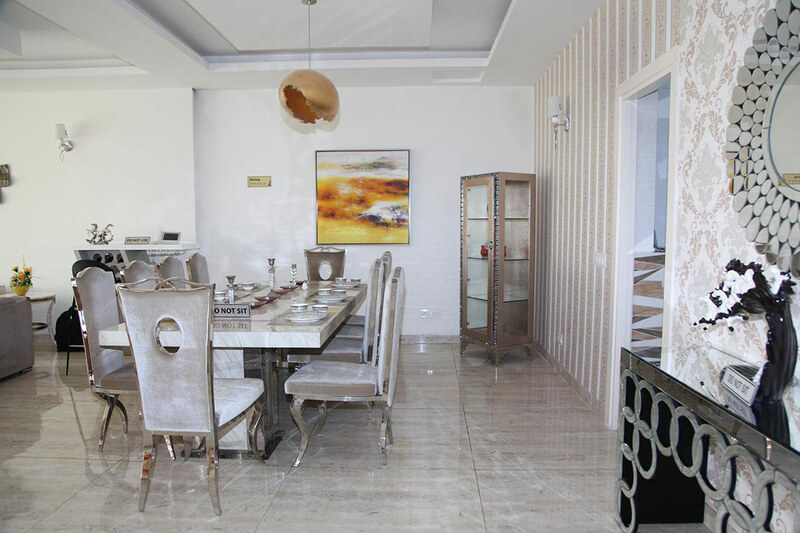 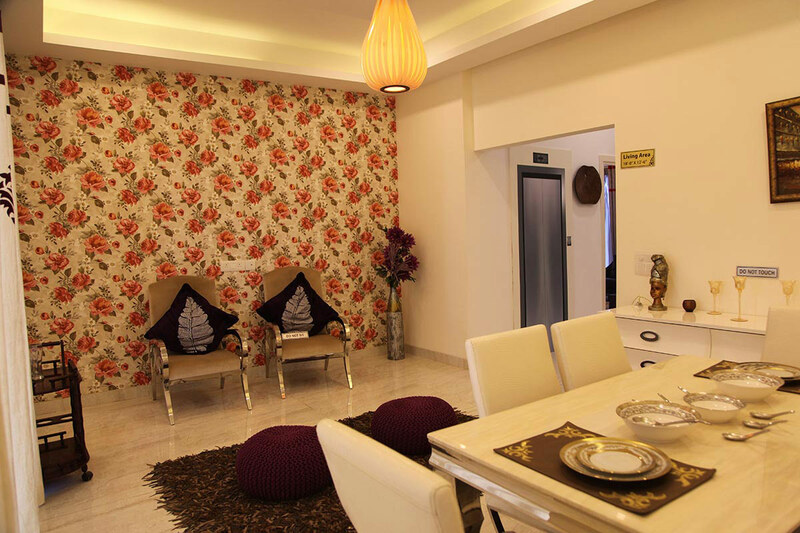 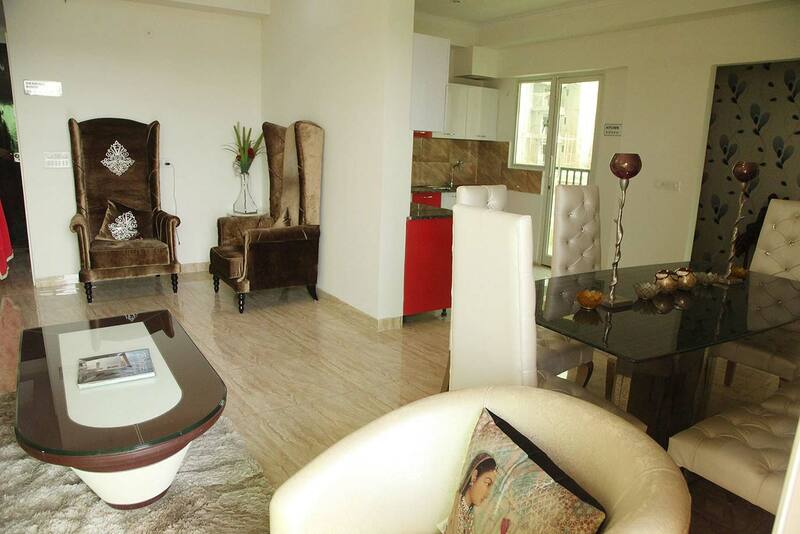 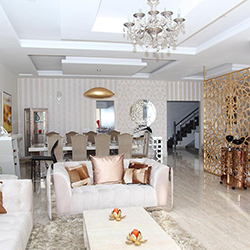 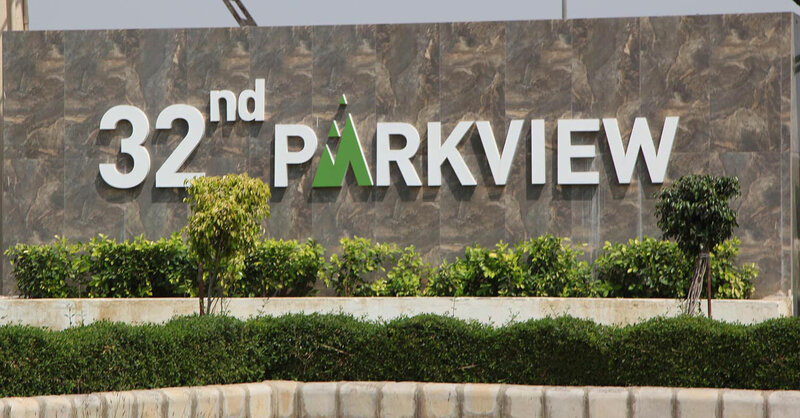 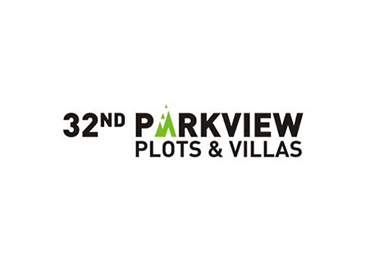 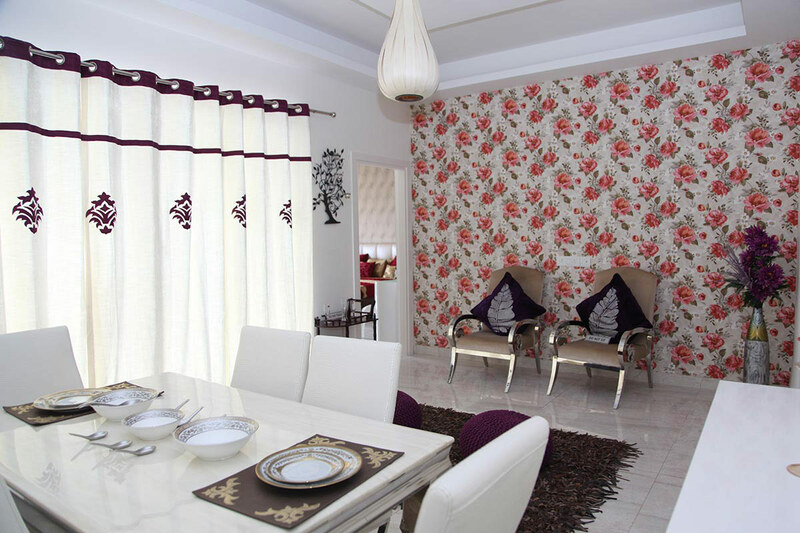 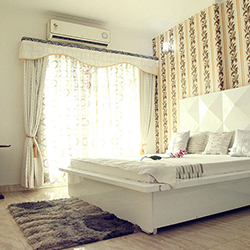 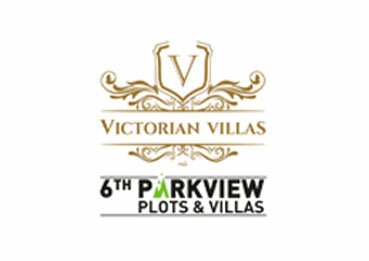 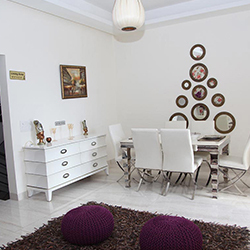 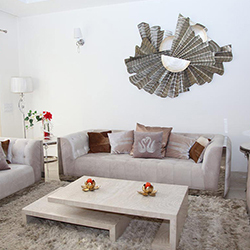 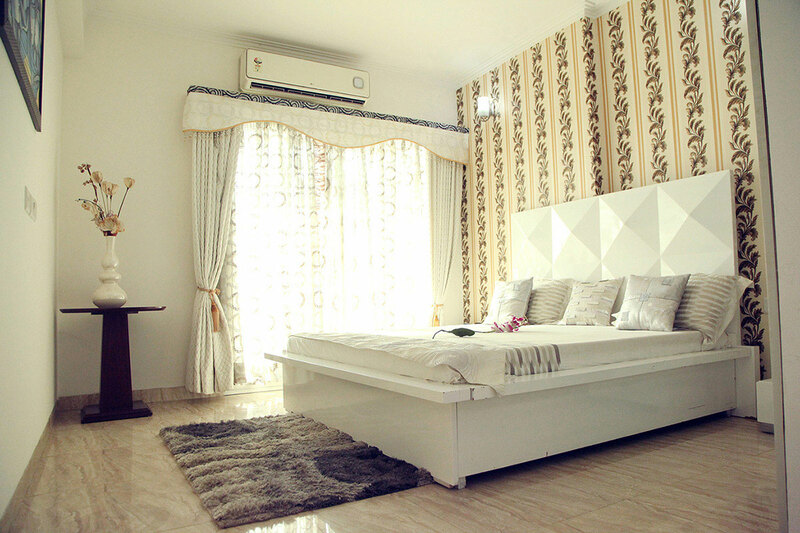 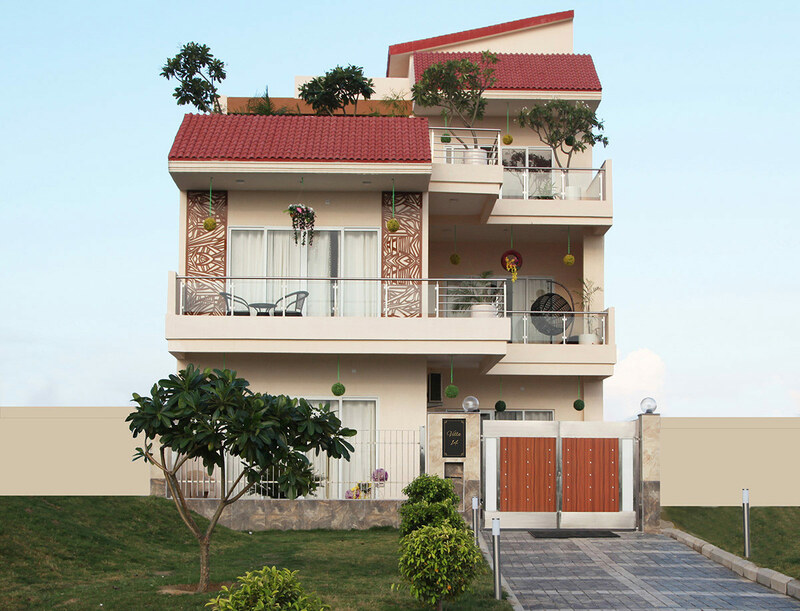 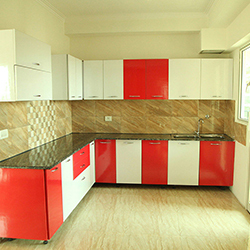 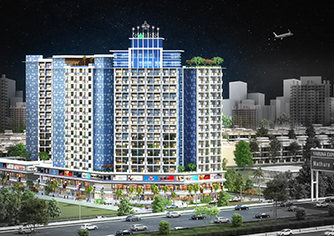 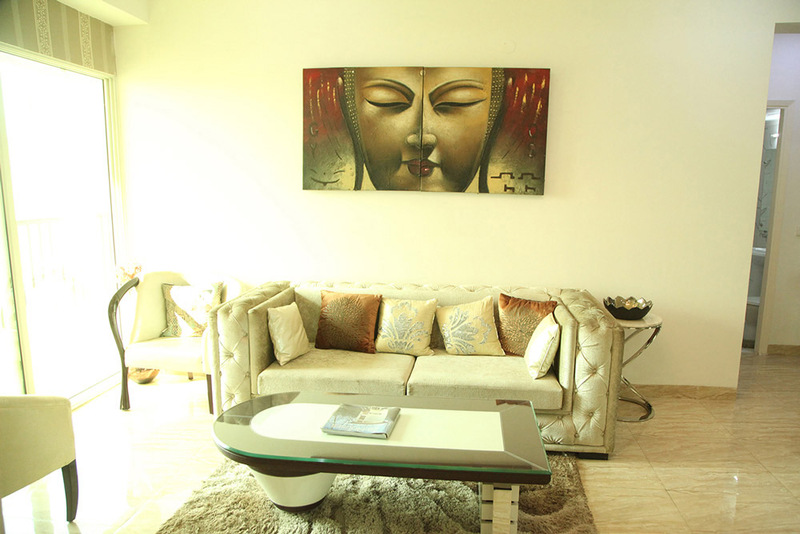 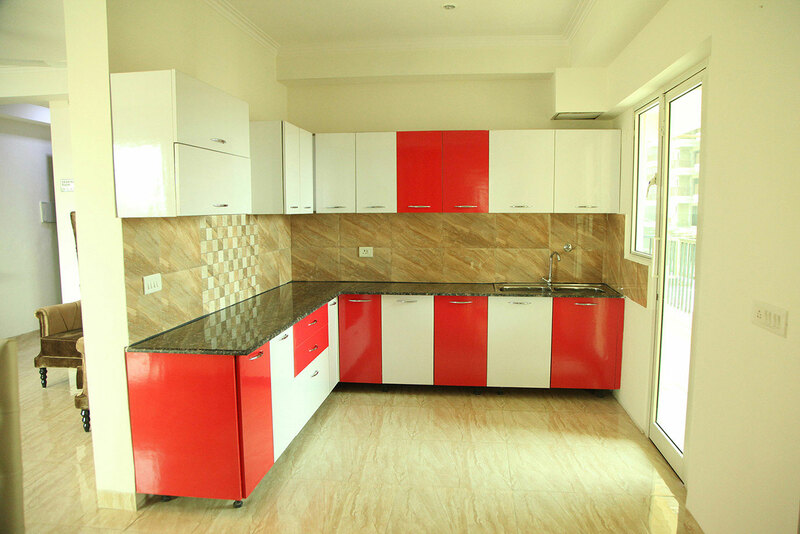 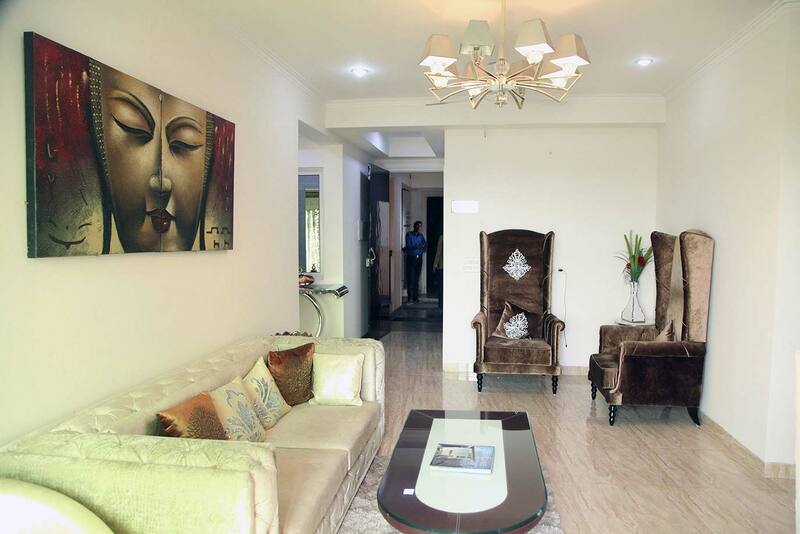 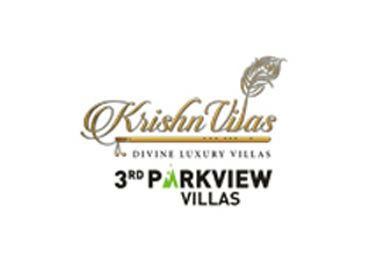 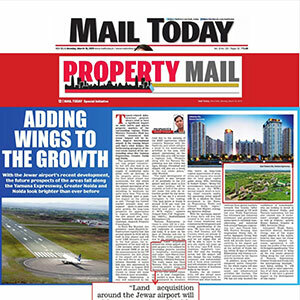 The airport will increase the density of the area which will make the place more advantageous for the home buyers. 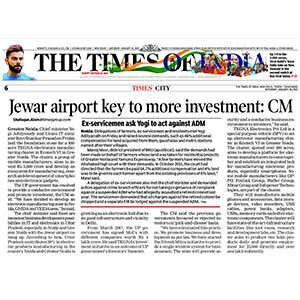 Apart from this, the airport will bring out many jobs which will result in more employment which will grow the market eventually. 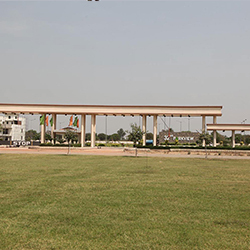 Blessed with India’s tallest Statue of Lord Krishna Standing at 135 feet with a temple. 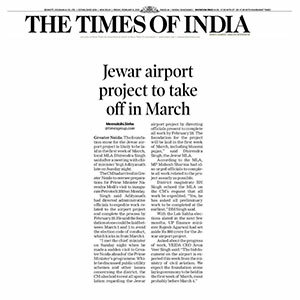 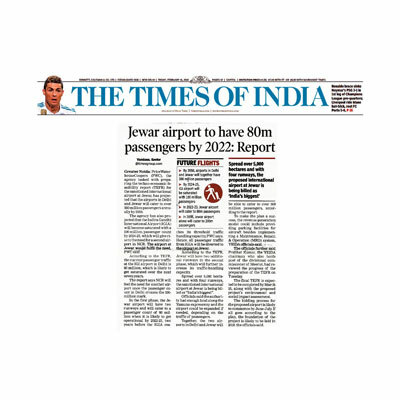 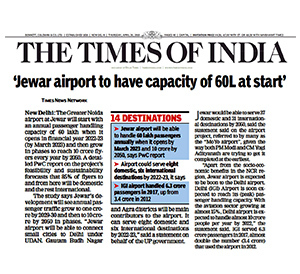 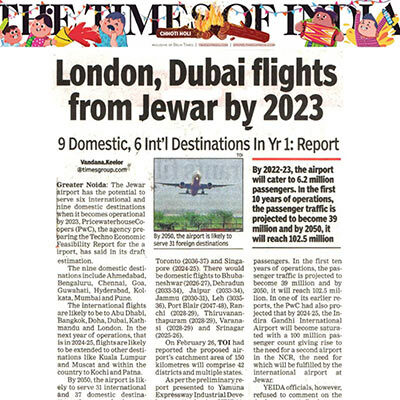 TOI: Jewar Airport to take off in March. 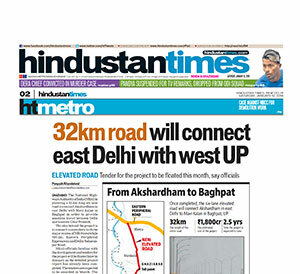 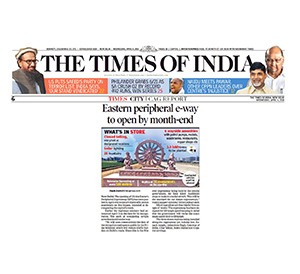 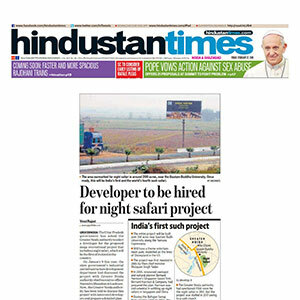 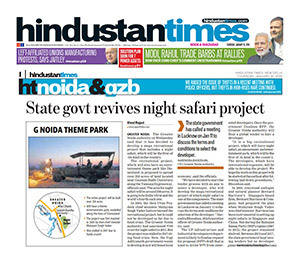 HindustanTimes: 32km road will connect east Delhi and West UP. 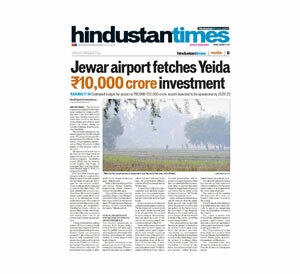 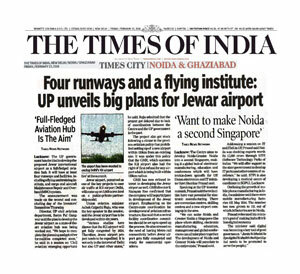 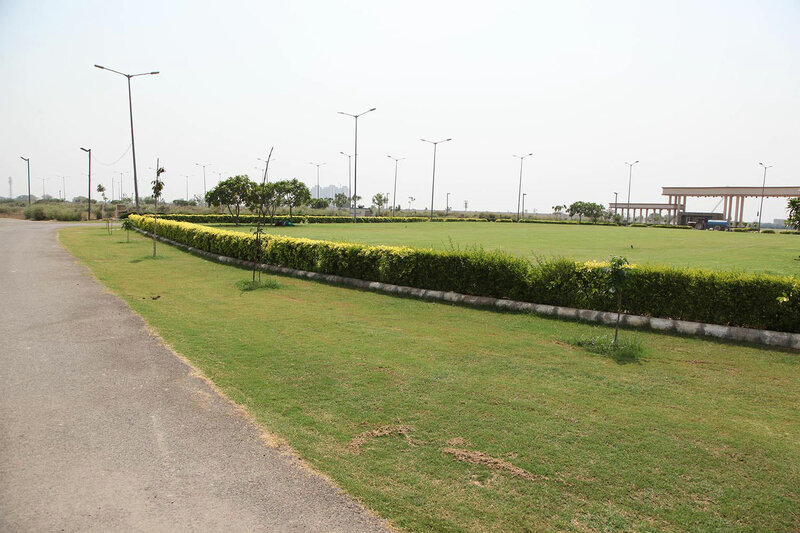 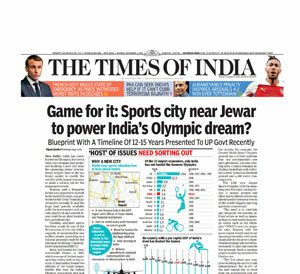 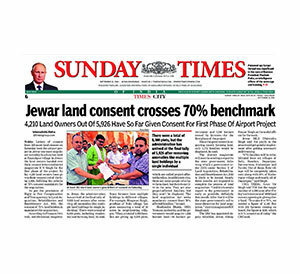 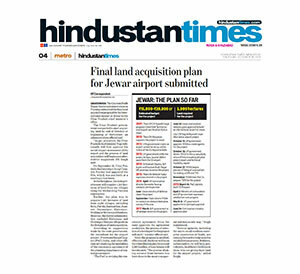 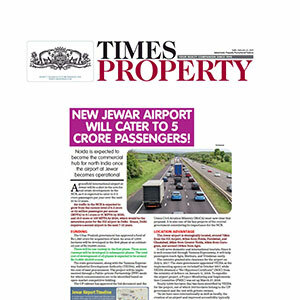 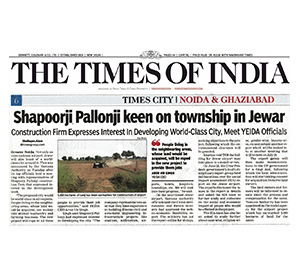 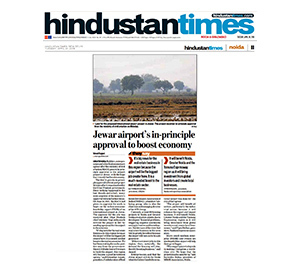 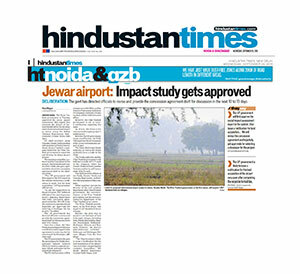 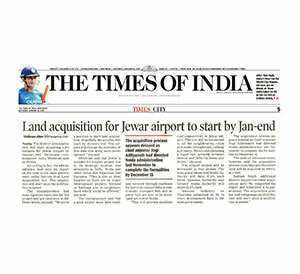 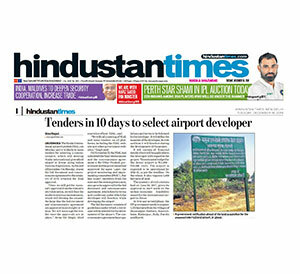 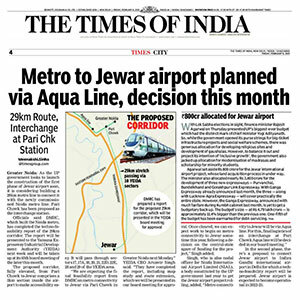 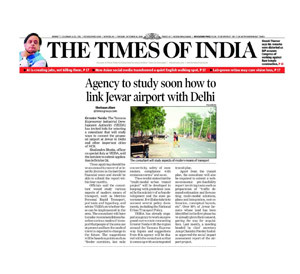 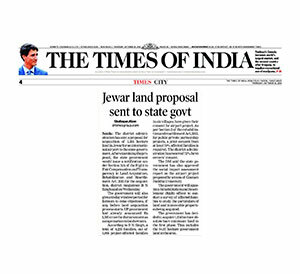 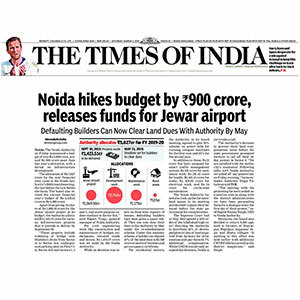 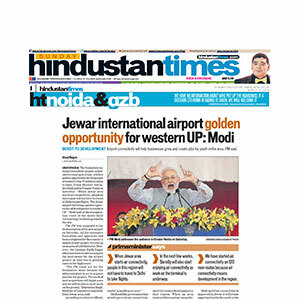 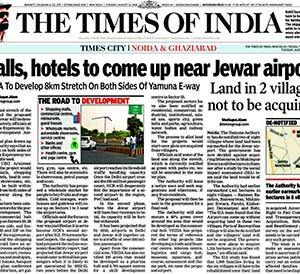 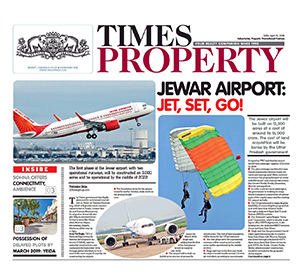 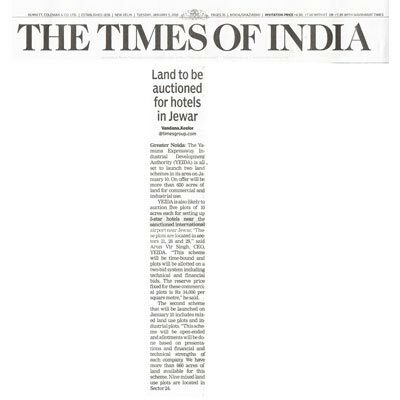 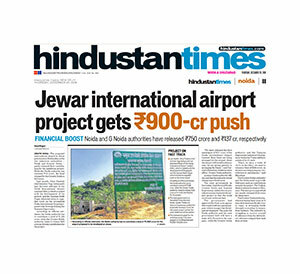 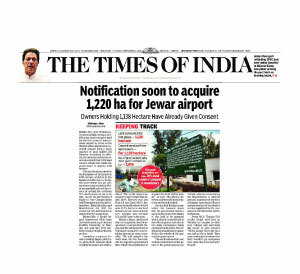 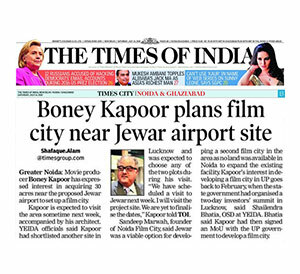 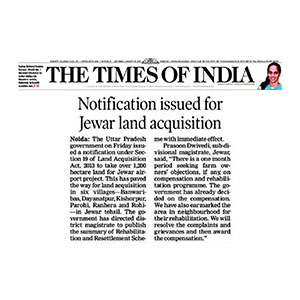 TOI: Land acquisition for Jewar airport to start by Jan-end. 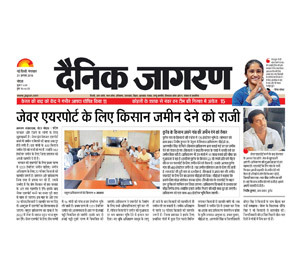 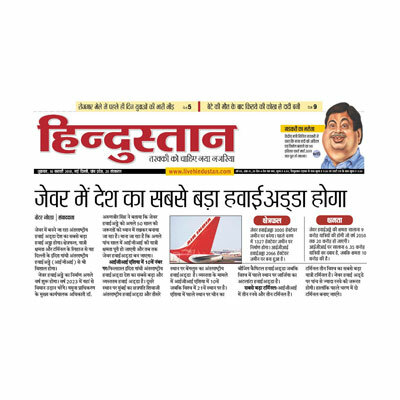 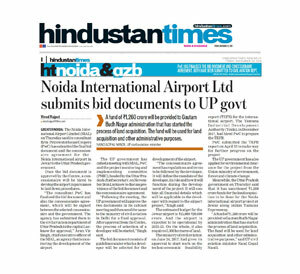 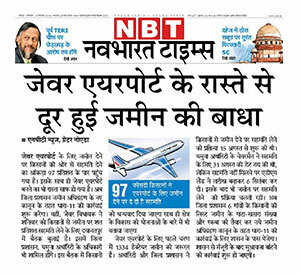 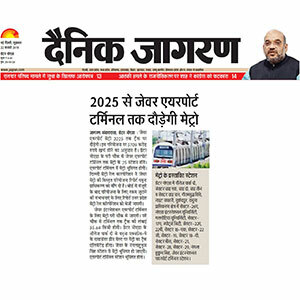 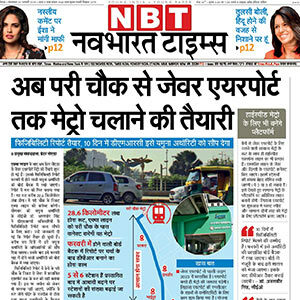 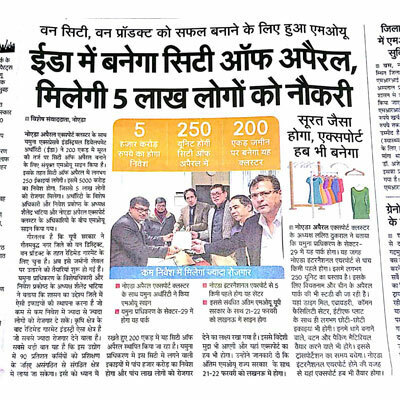 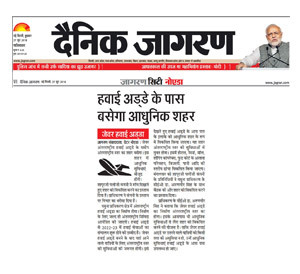 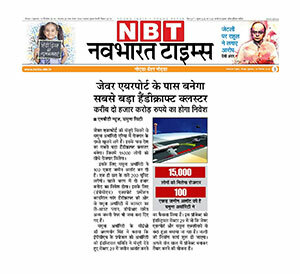 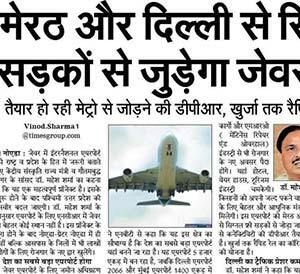 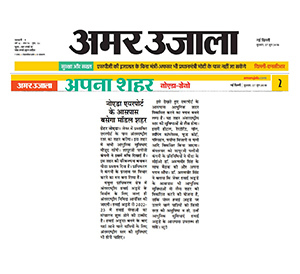 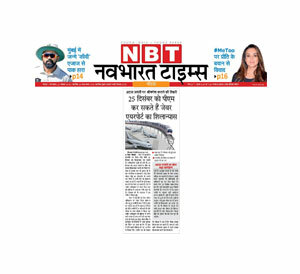 Amar Ujala: Noida International Airport to be developed under Public Private Partnership.